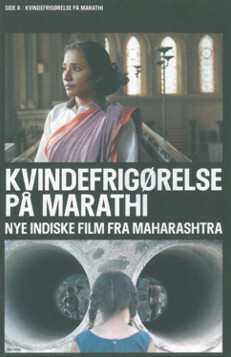 Embassy of India in Denmark in collaboration with Danish Film Insitute is organizing a week long Marathi Film Festival. 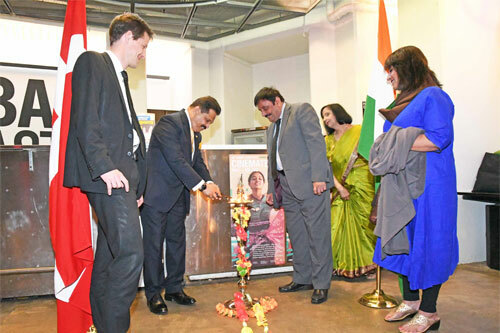 All these 3 films are Directed by Gajendra Ahire. 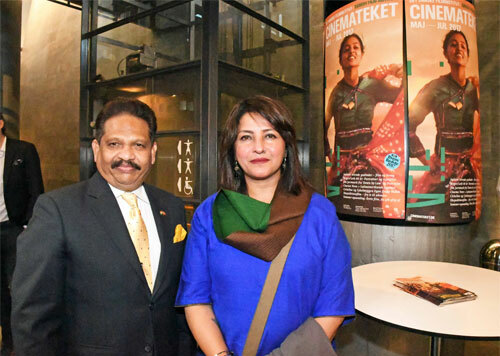 Mr. Deshpande standing in Kulkarni square will have a Gala premiere on Friday the 1st March 2019 with lot of Cultural performance by Maharashtra Mandal. 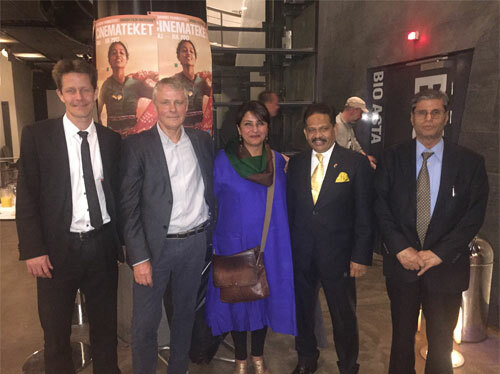 The Director of the film Gajendra Ahire will be present for Q&A session after the screening. 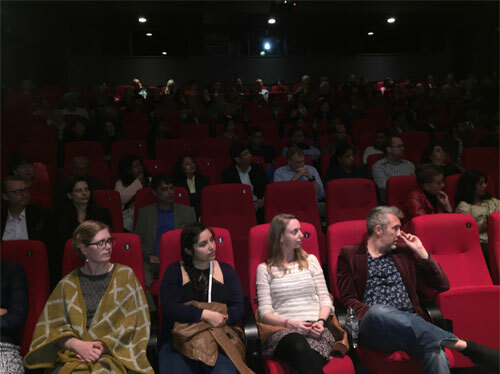 Out of 6 films 3 films are directed by Gajendra Ahire, namely Mr. Deshpande standing in Kulkarni Square, Dear Molly and The Silence, and he will be available for Q&A after the screening of his films. 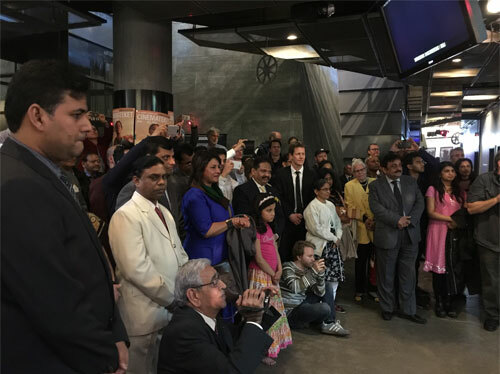 Welcome Home is directed by Sumitra Bhave and she will be available for Q&A after the screening of her film. 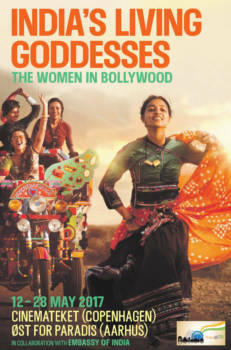 All the films are subtitled in English. 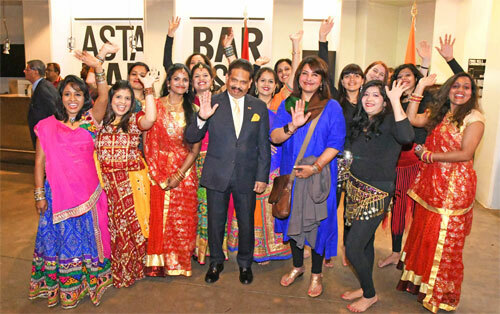 To celebrate [email protected] H.E. 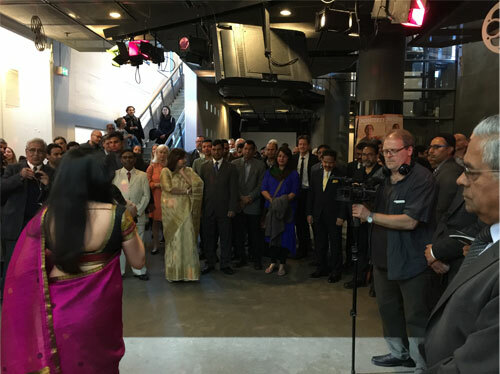 The Ambassador of India, Rajeev Shahare's effort, Embassy of India Copenhagen has planned an Indian Film festival from 12th to 28th of May 2017. 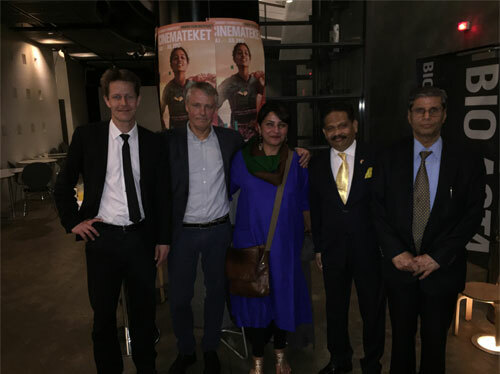 With the Gala opening on 12th May at Danish Film Institute premises Cinemateket, in Copenhagen. 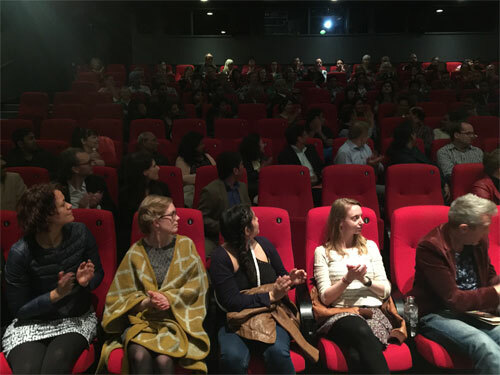 The film PARCHED will be screened at the Gala opening. 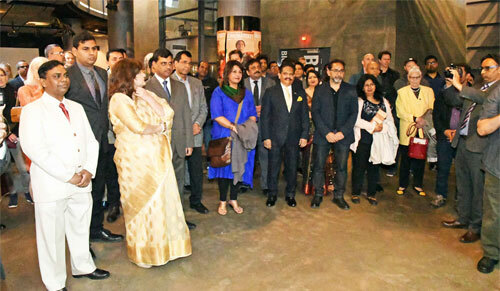 The much younger Film Director, Leena Yadav, has been invited to attend the Gala opening. 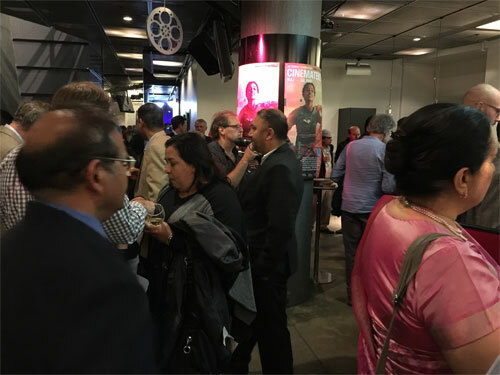 The films selected for the Indian Film Festival 2017 are, Parched, The Role (Bhoomika), Mirch Masala, Kahaani, English Vinglish, Mary Kom, Queen, NH10, PIKU, Original Copy, Neerja, The Cinema Travellers. 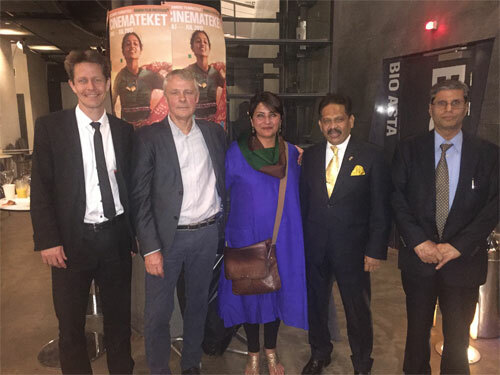 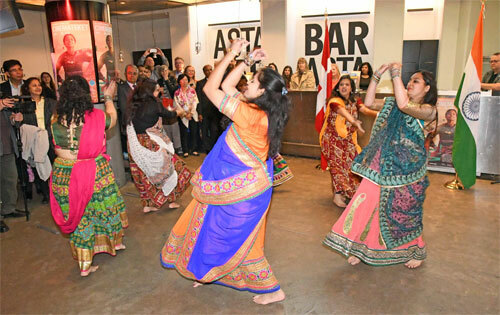 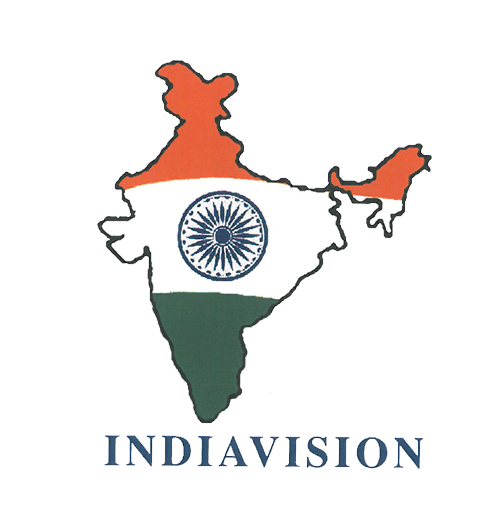 The Indian Film Festival is sponsored by Embassy of India in Denmark, Air India, Incredible India Tourism and National Film Development Corporation (NFDC and Danish Film Institute (DFI). 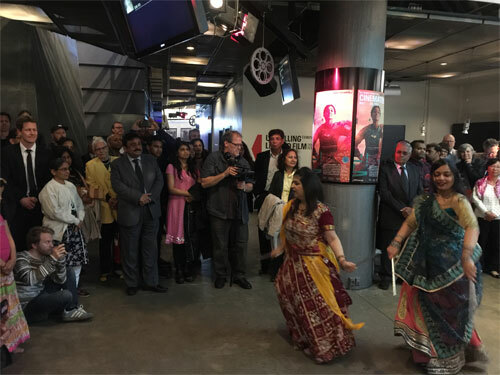 After the screening, Question & Answers with the Director Leena Yadav and Short Indian Bollywood Dance and Reception (finger food and wine) will be held. 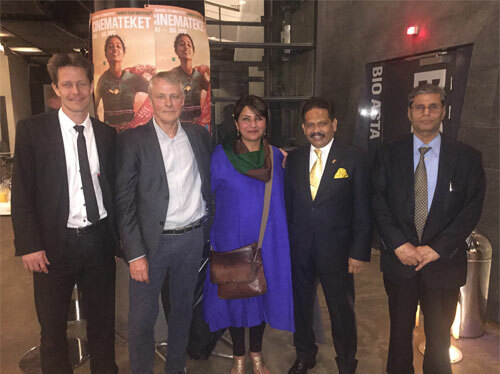 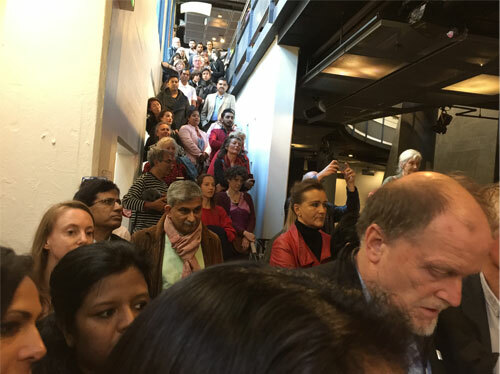 The Festival will continue to another big city of Denmark, Aarhus, where 3 films, Kahaani, Mary Kom and Queen will be screened on 19 to 21st May at Paradis Cinema in Aarhus.